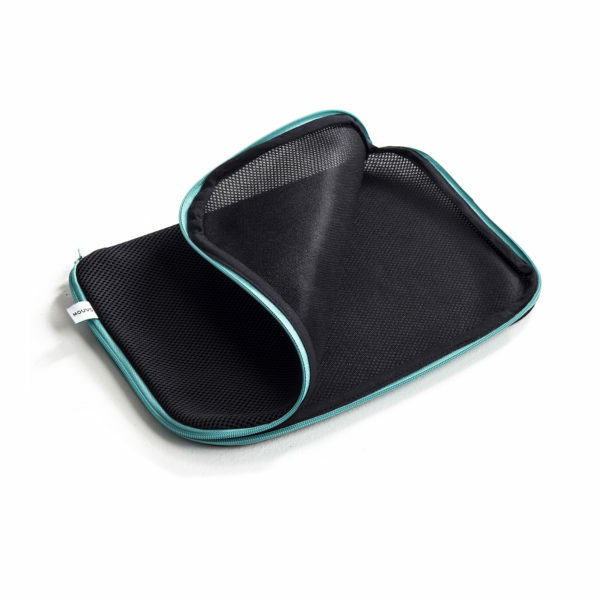 View bag “Mouches Volantes Sackpack” has been added to your bag. 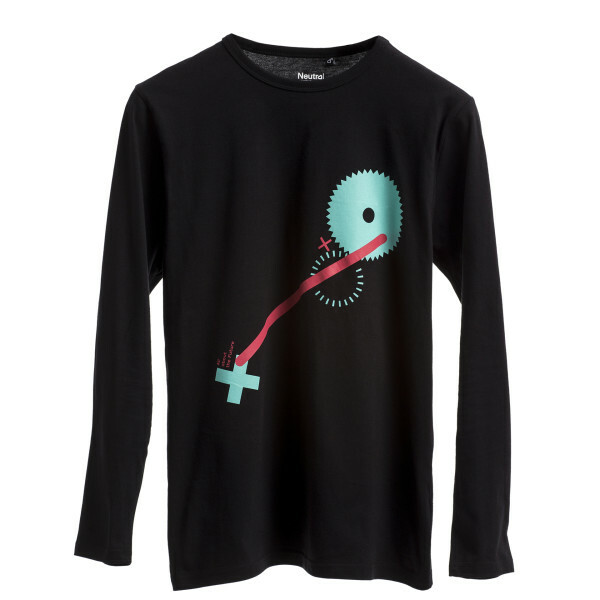 T-shirts have come to be seen as timeless classics among any event memorabilia, which is why we have prepared several pieces for you that we enjoy wearing ourselves. 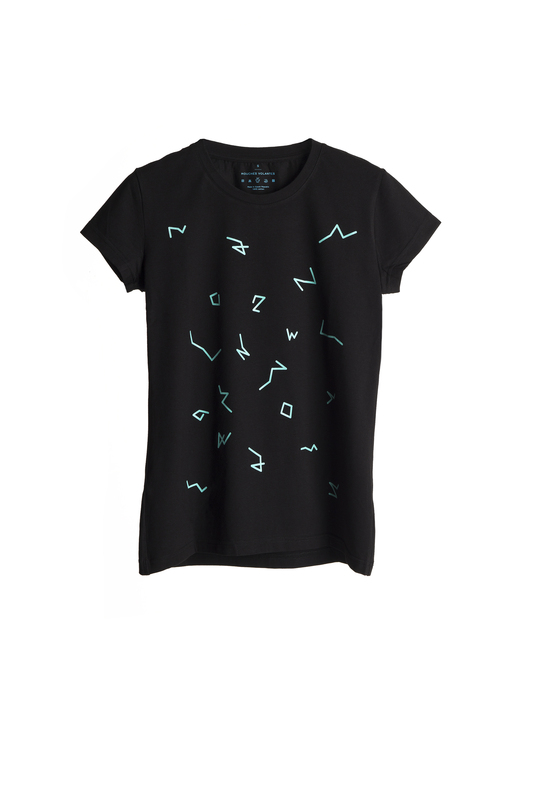 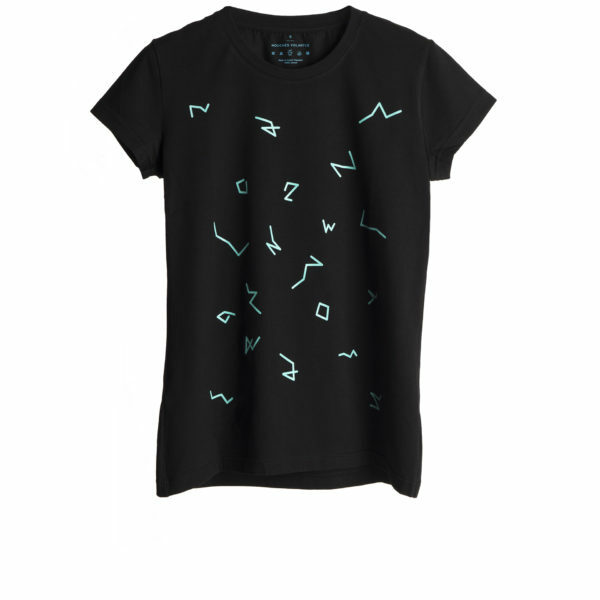 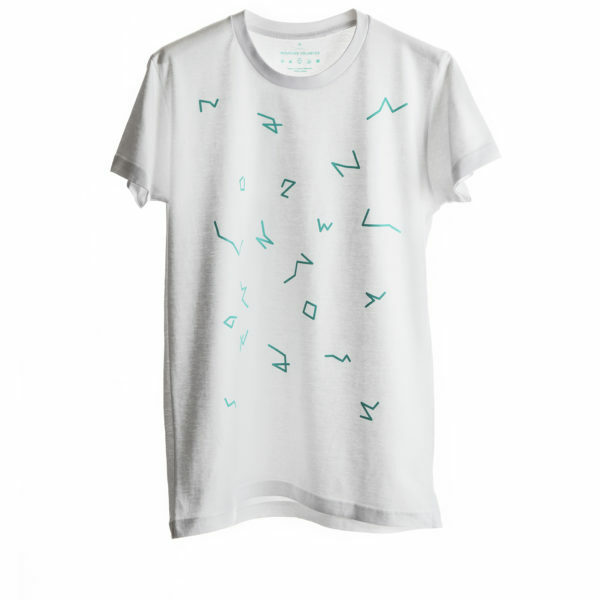 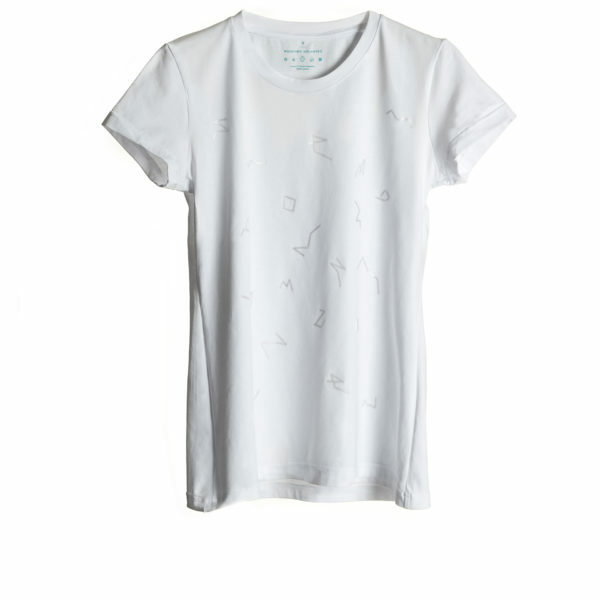 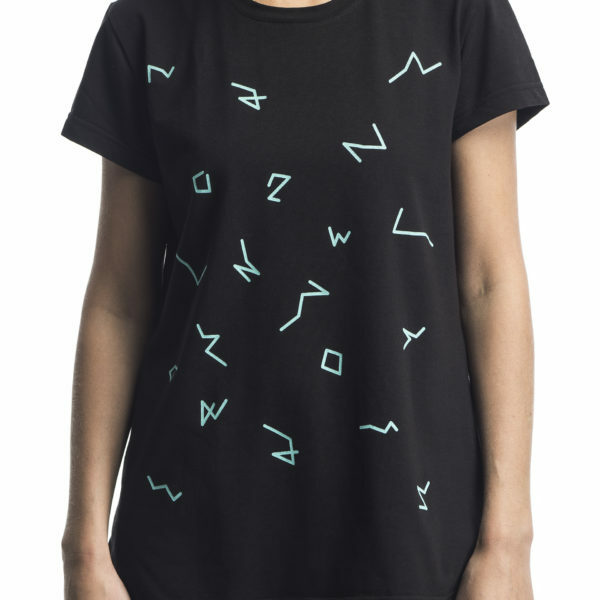 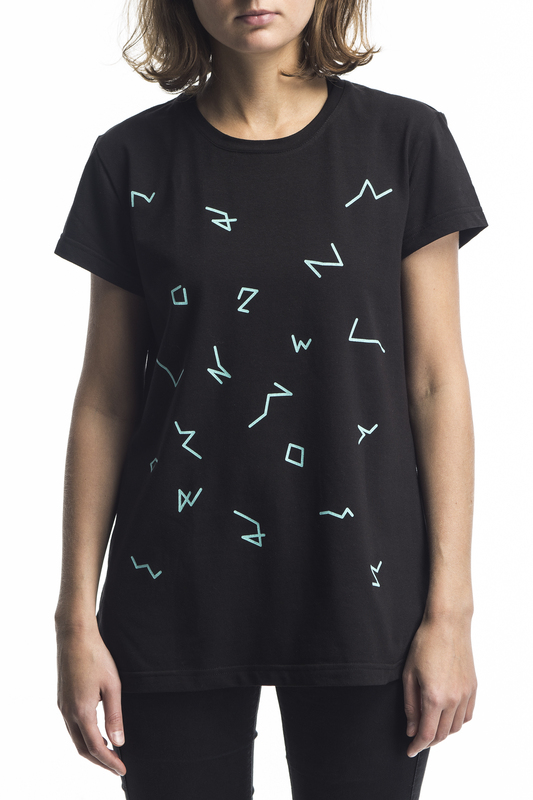 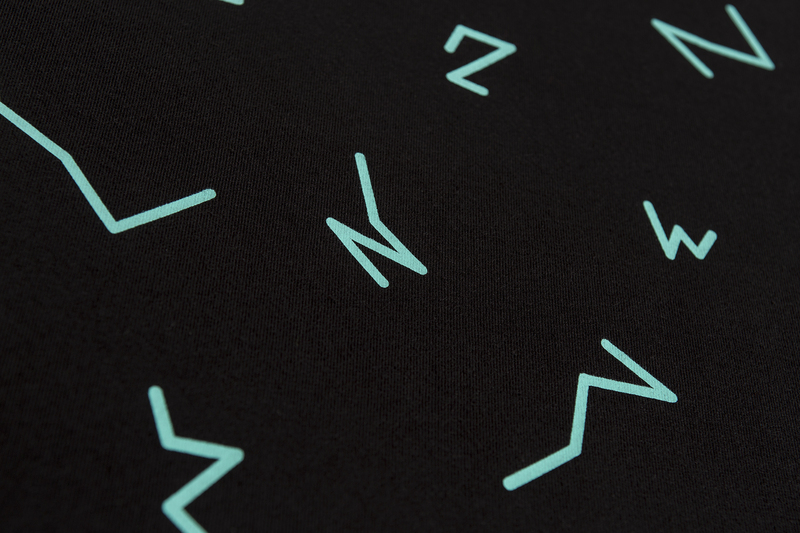 The white men's t-shirt is dominated by the distinctive M-sign from our logo entirely in black while the ladies' version is dotted with flying flies in turquoise green. 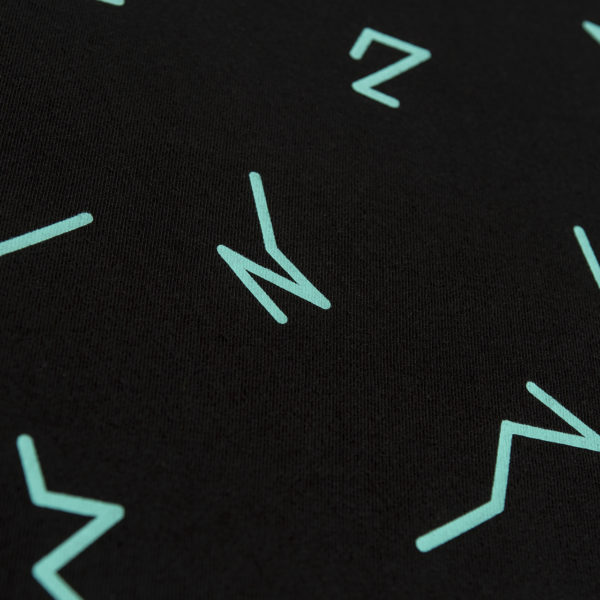 We have also produced a jet black version: by applying a glossy black print on a black unisex t-shirt, using the flies design from our visual identity.